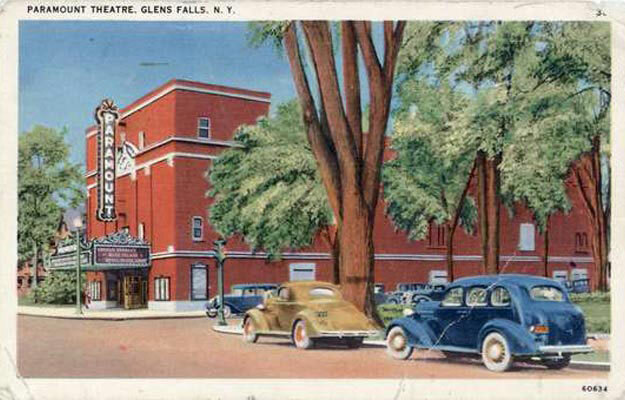 Looking for awesome things to do in and around Glens Falls but don't want to spend a ton of money? No problem! We've rounded up the best sights, activities, and hotspots to check out in the area that are free of charge for you. Even if you've lived in the region for years you might have forgotten about a few of these gems! Did you know? The second Sunday of each month at The Hyde is free for everyone! 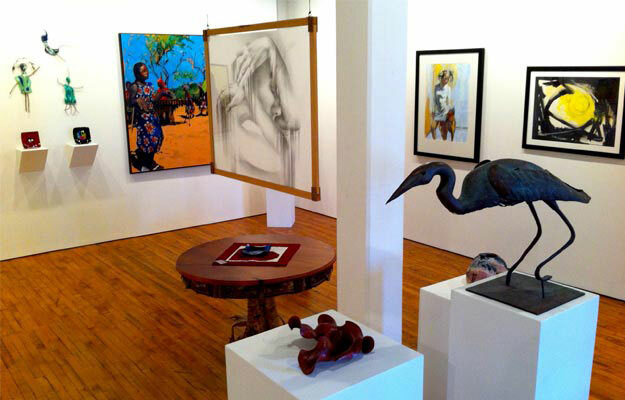 The Hyde is a renowned fine arts museum and historic house located right downtown that offers various free days, pay-what-you-will days, and Community Days throughout the year. With the recent Feibes and Schmitt donation of $10 million dollars worth of art to the Hyde's collection - there's more than ever to check out at this incredible museum. If you didn't know, now you do - the Crandall Library offers free concerts and cultural programs through their Folklife Center. 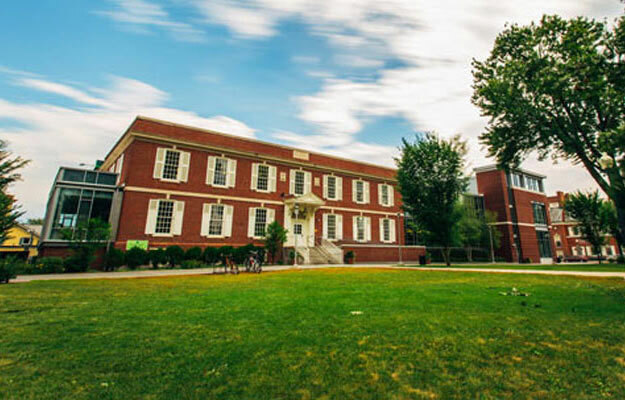 This is an award-winning program that was created by the Library's Board of Trustees in 1993. The free folk concerts and fun programs are intended to preserve the cultural traditions of the Upper Hudson Valley and Southern Adirondacks. Check out the library's website and go to the Folklife Center tab to find upcoming concerts. The Warren County Bikeway is a fun and free way to explore the local area. The bike route begins in downtown Glens Falls and goes all the way to Lake George Village. The path includes signs from the Warren County Historical Society, depicting past events that make the bike ride just a little bit more educational. You can walk around The Shirt Factory watching artists work in their studios, for free! The Shirt Factory is a unique building that has slowly been broken up into small spaces to accommodate working artists, classes, shops, and more. It's recommended to check out the artists between the hours of 12pm and 5pm, Thursday through Saturday for the best experience. Each studio sets their own schedule - just wander around and check out beautiful art being created right before your eyes! They also have free exhibitions and events happening all the time. 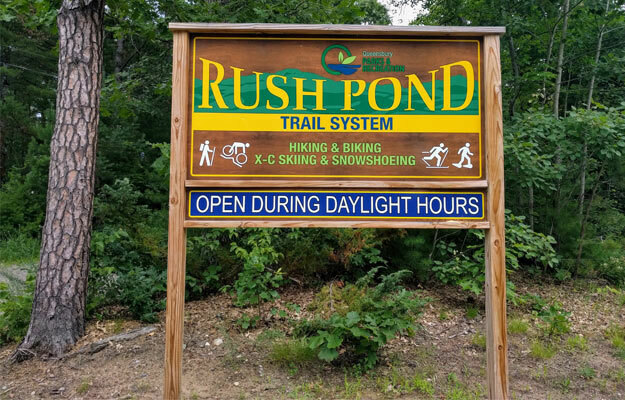 You can picnic, fish, sled, or skate at the beautiful Crandall Park, located right off Route 9 between Glens Falls and Queesnbury. There's also a playground, charcoal grills, a volleyball net, a basketball court, and more, along with a fountain, bridges and historical monuments. 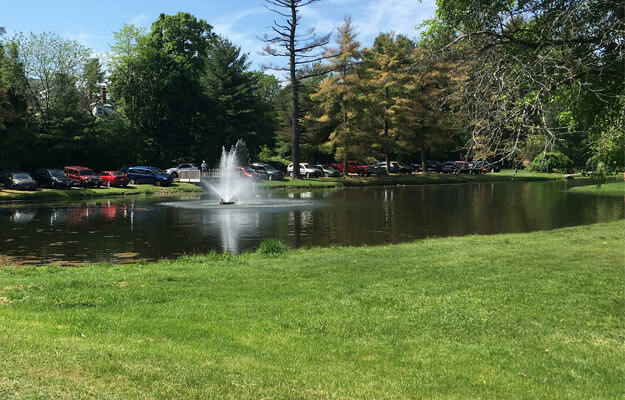 Bring the whole family for a day of picnics and fun, or enjoy some solitude in one of the nicest parks in the Glens Falls area. 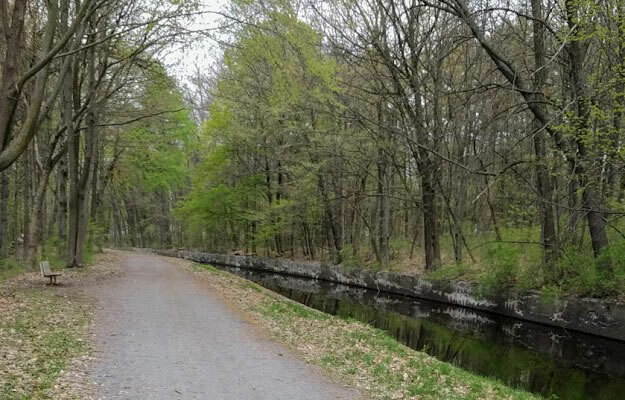 Rush Pond Trail in nearby Queensbury is a 2.6-mile trail connecting West Mountain Road and Fox Farm Road. This trail is excellent for walking, biking, and snowshoeing. And, the trail links to the Gurney Lane Recreation Area, where you can have an opportunity to check out wildlife in the wetlands. The Chapman Historical Museum has a suggested donation of $5 to help support the museum's operations, but admission is technically free - visitors are welcome to check out the museum at no charge. Here you can discover the history of our local area, learn about how people lived a century ago, and more. You can explore Cooper's Cave on the Hudson River right in Glens Falls for free! 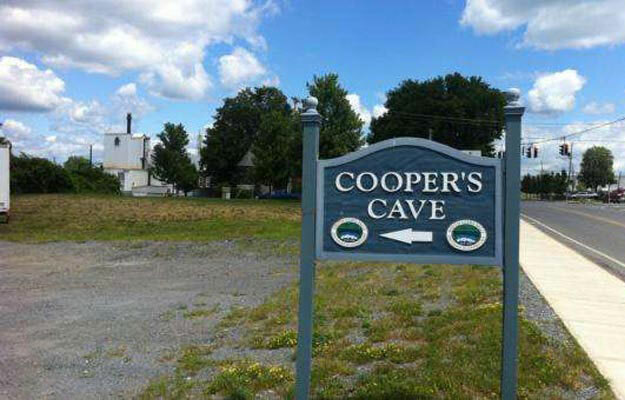 Cooper's Cave is the site of the fictional hiding place made famous in the book The Last of the Mohicans, and it's located right under Cooper's Cave Bridge which connects Glens Falls with South Glens Falls. The cave is part of New York State's historic Independence Trail and it's open to guests from Memorial Day through Halloween. 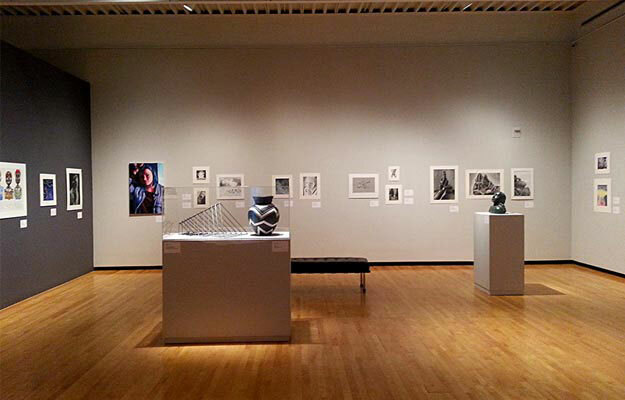 Although admission is free, you must call ahead to arrange a group tour.